The Grinch should easily win the box office this weekend with a debut that tops the original Despicable Me. Over the past few years, Illumination Entertainment has emerged as a leading powerhouse in the animation realm, joining the ranks of Pixar and DreamWorks as go-to companies for family programming. Obviously, the aforementioned Despicable Me franchise (and those pesky Minions) is the studio's crown jewel, but they have numerous other hits under their belts, including Sing and The Secret Life of Pets. Both of those movies have sequels coming through the pipeline. Illumination also tried their hand at adapting Dr. Seuss with 2012's The Lorax, and the results were quite successful, as the film grossed $348.8 million worldwide against a budget of only $70 million. This weekend sees the premiere of Illumination's take on the classic tale How the Grinch Stole Christmas, and if the estimates are anything to go by, the studio will be 2/2 in regards to their Seuss films. Per Box Office Pro, The Grinch is expected to gross approximately $69 million over its first three days, domestically. While that figure doesn't come close to being an all-time best for Illumination (Minions opened with $115.7 million), it's still a very strong haul. 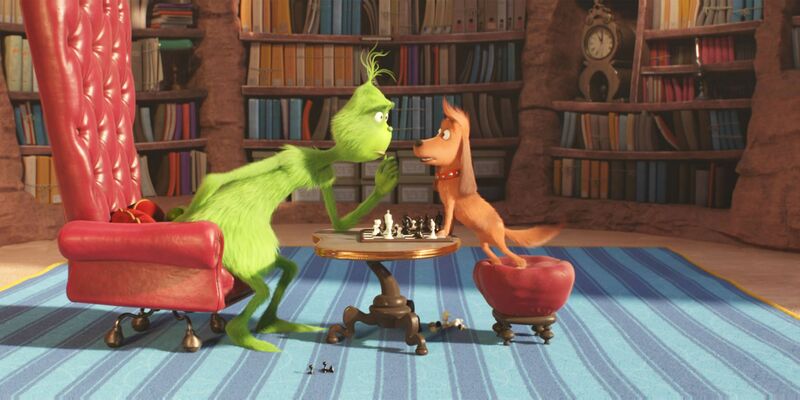 The Grinch is all but assured to top the original Despicable Me's debut of $56.3 million, and if it's able to exceed expectations, it may surpass last summer's Despicable Me 3. That The Grinch is poised to do this well isn't shocking. There's been a noticeable lack of animated films at the multiplex since Hotel Transylvania 3: Summer Vacation and Teen Titans Go! To the Movies came out in July. As such, The Grinch's target audience is ripe for a new film. Additionally, The Grinch is an appropriately festive title for this time of year. The holiday season is essentially here, and while Christmas isn't for another month or so, people are still getting in the mood for their celebrations. It also helps The Grinch is a beloved property that's endured for decades, so there's a built-in fan base that will be curious to see a new iteration of the timeless narrative. 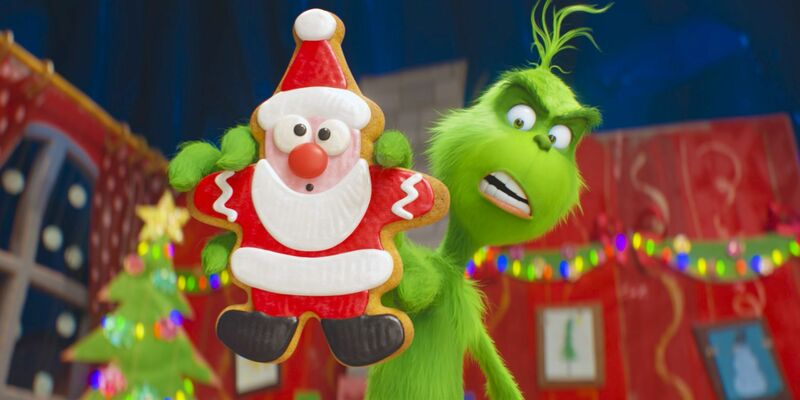 The Grinch hasn't seen the big screen since Ron Howard's live-action take back in 2000, meaning a new animated version should go over well with viewers. The Grinch's critical reception hasn't been overly glowing, but many are in agreement it's a worthy retelling. That will help the film's box office prospects, but it also faces limited competition. This weekend's other wide releases, Overlord and The Girl in the Spider's Web, are entering theaters with muted fanfare and won't post much of a threat. The former is projected to earn $8.4 million over the weekend, while the latter should come in at $8.3 million. In fact, both of these new arrivals will likely come behind two holdovers: Bohemian Rhapsody and The Nutcracker and the Four Realms.